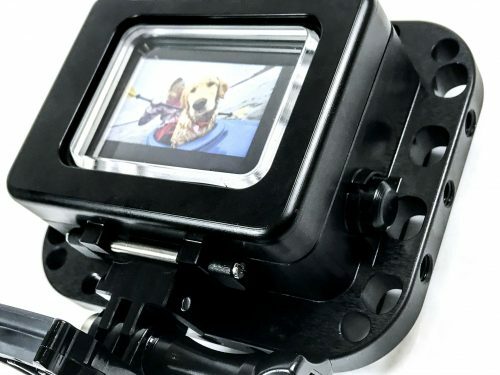 For those who enjoy shooting with a GoPro, the basic GoPro housing is not a very serious choice for underwater production. 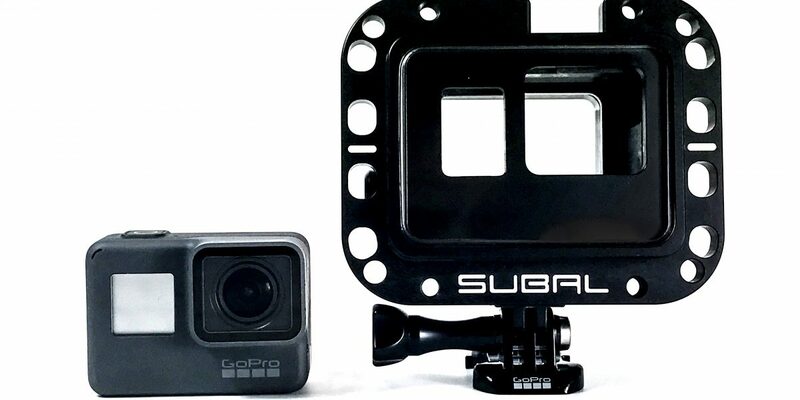 However, the underwater housing brand Subal has introduced a great new housing for the GoPro. 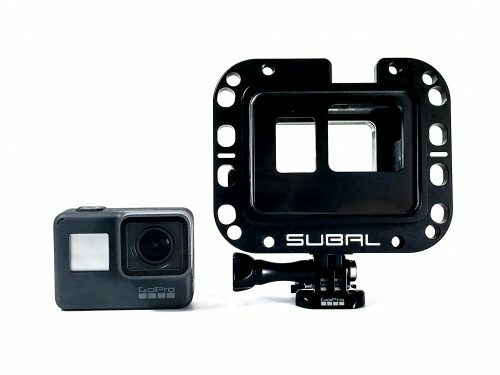 The housing is made from aluminium and is very light to maintain the small footprint that is one of the advantages of a GoPro. It has several mounts for any use and plenty of attachment points as well for using it in innovative ways. The housing is rated to an incredible 300 metres so can be used in technical and commercial environments. Another interesting feature is that there is an adapter than can fit the full range of Subal ports. The package comes with a red filter for better natural light photography and video and several different grip styles. The price is listed as 599 Euros. Please check with your local dealer for availability or visit our friends at Reef Photo and Video.